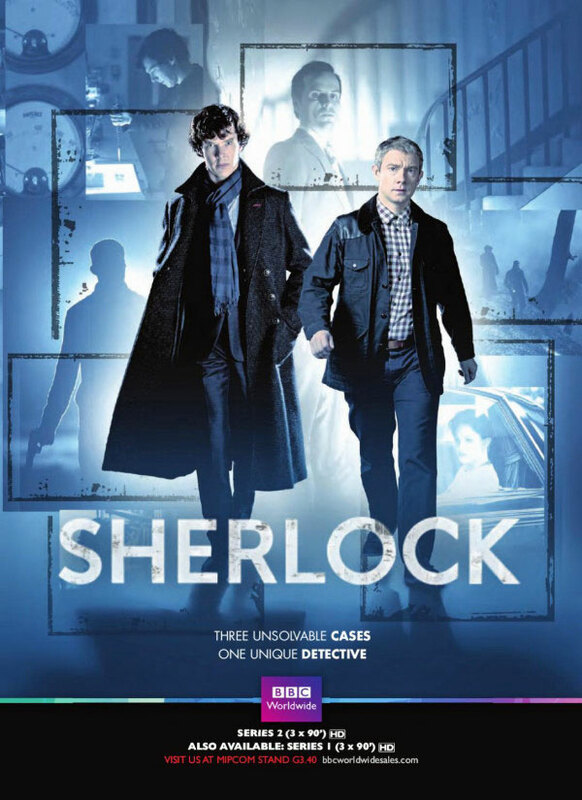 Posted on June 1, 2013, in 4-Icons, Mystery and tagged 2010, Andrew Scott, Arthur Conan Doyle, Benedict Cumberbatch, Lara Pulver, Lisa McAllister, Louie Brealey, Mark Gatiss, Martin Freeman, Paul McGuigan, Phil Davies, Rupert Graves, Sherlock, Sherlock Holmes, Steven Moffat, Una Stubbs, Vinette Robinson. Bookmark the permalink. Leave a comment.